We are your Drywall Repair & Drywall Installation experts. Our Boston MA based drywall company is ready to serve all your drywall needs. Wether it's drywall repair, drywall replacement, drywall installation, drywall texturing, or even wall insulation...we are here to help. From repairs to brand new construction that needs drywall ceiling installation, call us today for a quote on your drywall ceiling project. We install Sheetrock, which is one of the top US drywall brands used in construction across Boston. Call for a quote today on sheetrock installation. We also install high quality blue board with convenient plastering at an exceptional value! Call us today for your blue board installation. Attention to detail, great quality of work, and competitive pricing! We guarantee you will be satisfied by the time we leave the job site. We have been doing drywall in Boston and the Greater Boston area for over 15 years and have become experts at this craft. All of our hired contractors have been trained by the best. Licensed, certified and experienced with all types of drywall projects, we work hard to be one of the best drywall companies around. We believe that safety and satisfaction go hand in hand. We use all the necessary tools an proper equipment to make sure our contractors stay safe while guaranteeing your drywall job is done right. We will work together well with your general contractors, and developers. The secret to a successful home renovation project is not only in finding great drywall installers, but also finding contractors that will work hard to do the job right. Cambridge, Brookline, Somerville, Newton, Waltham, Dorchester, South Boston, Back Bay, South End, North End, Chelsea, West Roxbury, Waltham, Jamaica Plain, Hyde Park, Wellesley, Quincy, Milton, Dedham, and more. 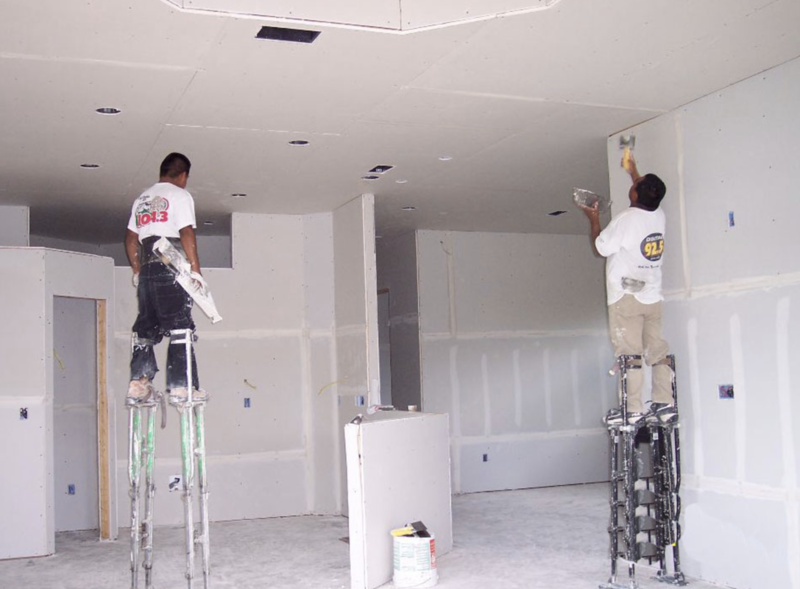 Drywall Contractors Boston knows that working with drywall is about both quality and time. 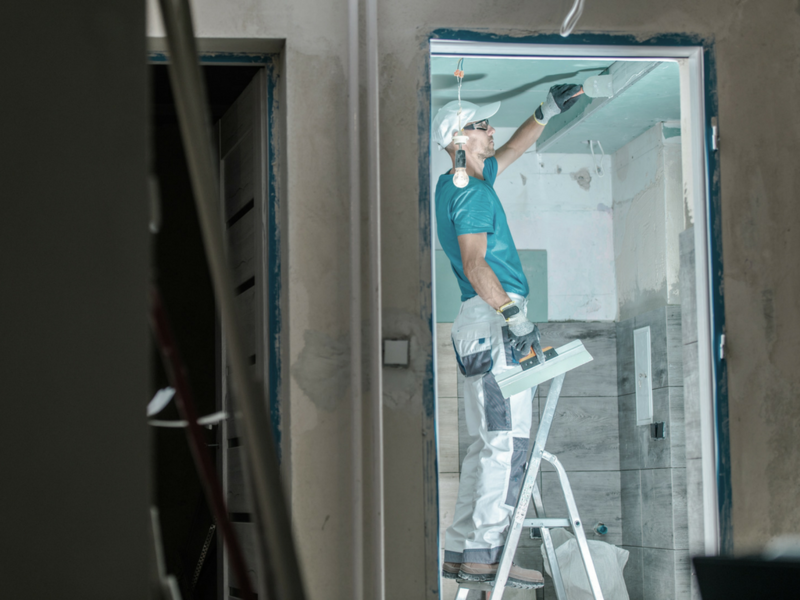 As your top local experienced drywall contractors, and we offer a complete range of drywall services including installation and repair. Installing drywall isn’t a simple job. There are a number of steps involved, and attention to detail is everything. With multiple products available, the best option often depends on the job at hand. We only use the best products for the current job and always ensure that you have the best possible result. Working within budget for drywall and plaster, and within a closely monitored timeline is important to the job. If you’re looking for drywall contractors Boston, we’re the best company for the job. We work with each client to ensure that you receive the best service and result. We only work with the best contractors available during drywall installation. We understand that homeowners and property developers expect the best and we deliver. From the drywall services, we offer we’ve gained a wealth of experiences and know-how that makes us the best option in Boston. 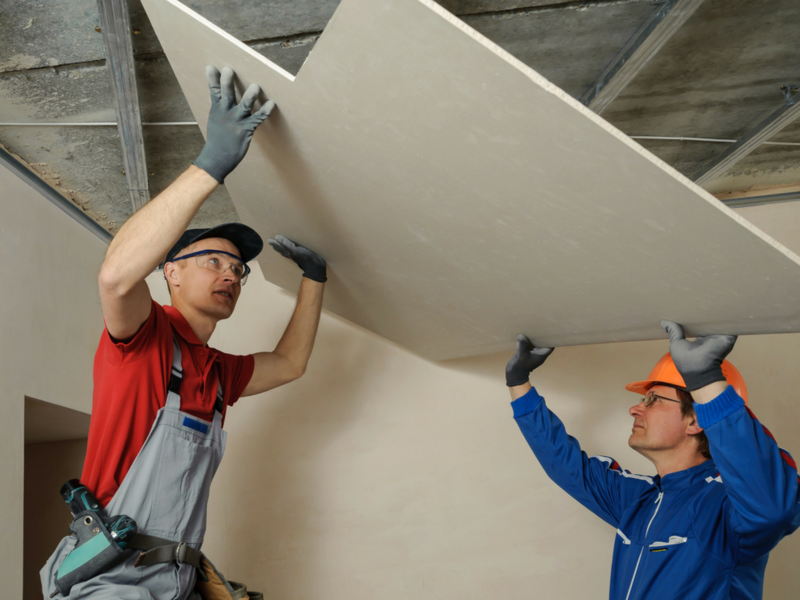 What is Drywall, Blueboard, Plastering? Contractors like to spend time discussing the different options available to you, but they use jargon and unfamiliar terms that aren’t helpful. Drywall Contractors Boston knows that you need a little more information to make decisions that are going to affect your home or business. ​So, what are your drywall options? Typically, drywall is a blend of calcium sulfate and gypsum which has been in homes since the 1940s. Manufacturing starts with wrapping the gypsum in a paper covers making it easy to handle. Drywall boards are always 4 feet wide but are available in 8 to 16-foot lengths. The board is easy enough to cut through and usually only requires a utility knife. Finally, drywall screws into place, and the board is covered in plaster. However, plaster and drywall easily bruise and scratch. Many people make multiple calls to their contractor for dings and dents in their drywall. There’s no way to make drywall seamless, and applied pain may look different because it’s partially absorbed into the paper. The new craze in drywall installation is Blueboard. 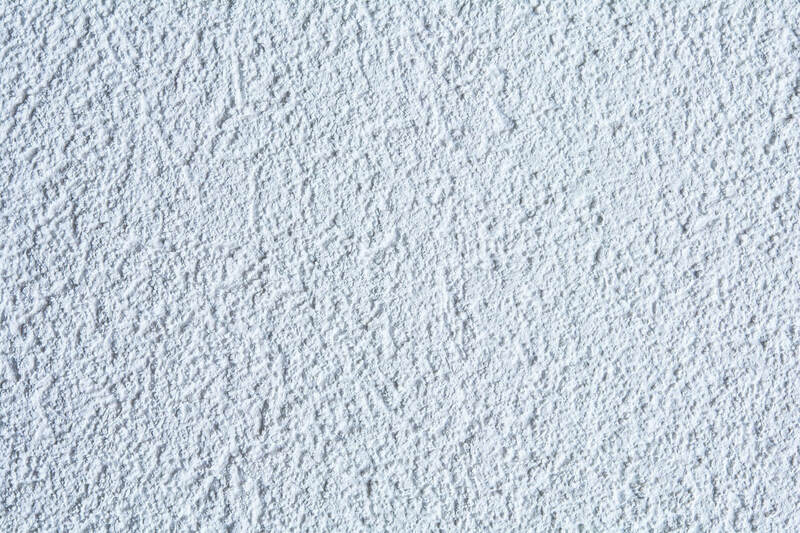 Unlike regular drywall, there aren’t joints connected with a joint compound. Blueboard is traditional drywall that uses a special blue coating instead of the traditional paper coating. The blue paper uses a formula that bonds exceptionally well with plaster. Blueboard doesn’t require joint compound, instead of at joints, you apply quick take and simply plaster over the Blueboard. Plastering uses a 3-step process that uses gypsum. Plaster walls are secured on metal or wood strips. But, plastering requires multiple layers and is time-consuming to install. Typically, the walls are thicker because of these many layers. Plaster walls are preferred for soundproofing and great for its fire-resistant qualities. When you’re ready to install drywall, Blueboard, or plastering in your home, call us for a free quote! Holes, cracks, wall damage and other drywall issues are repairable and usually performed quickly and without hassle or complication. Drywall Contractors Boston regularly receive requests for patching as well as long-term solutions to prevent future wall damage. The most common patching request if for that pesky hole behind the door from the door knobs. But, Drywall contractors Boston doesn’t stop at these small jobs, we regularly take on large projects as well. Drywall is a wonderful product however it is easily susceptible to denting, divots, and scratching. Our contractors work every job with close attention to detail. Among the drywall services we offer, matching texture and patching are the most common. We repair cracks and prevent minor problems from becoming more serious. Many homeowners prepare avidly to prevents house fires from happening. However, homeowners don’t prepare for the necessary repairs that occur after an unexpected hire. 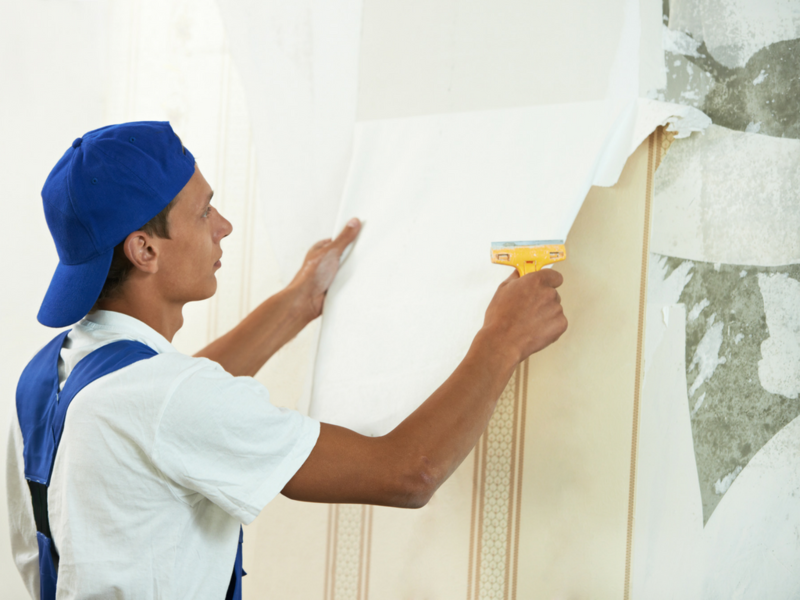 Fire and smoke damage requires a professional drywall service. Drywall contractors Boston helps homeowners repair the drywall in their home. We're here to help you regain your home and recover from the fire as quickly as possible. With years of experience and excellent service, our contractors work with close attention to detail and deliver quick results. With the help of a smoke damage cleaner, we ensure that your home doesn’t smell like smoke years after the fire is put out. Call us today for a free quote on fire and smoke damage repair to your drywall. You don’t have to have a major pipe burst to notice water damage on your drywall. 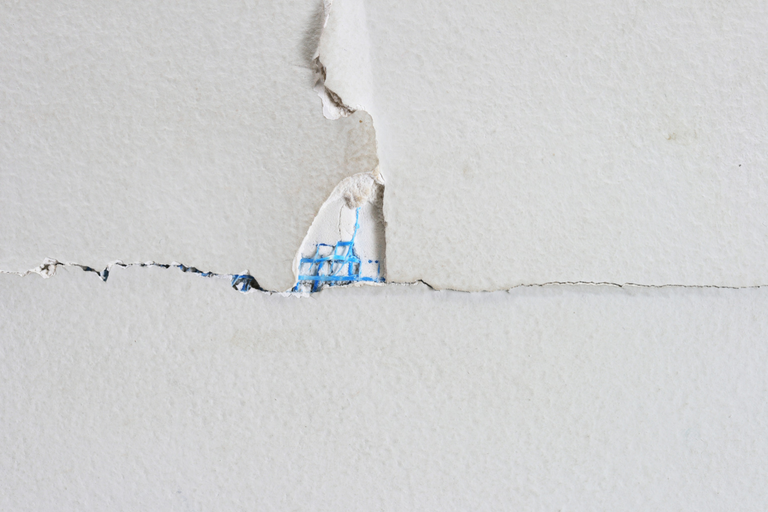 Small leaks that go unnoticed can cause more drywall damage than a high-volume water issue. It’s imperative to contact a drywall repair company immediately when you notice or suspect water damage. Drywall contractors Boston help people get their homes back with as little inconvenience as possible. We only use experienced contractors that pay close attention to detail, and we always work quickly. We understand that it’s important to ensure that the problem which caused the water damage is completely fixed first. We can work closely with any plumber you hire to ensure that you won’t have to call us out again for the same problem any time soon! Call us today or visit our office today for a free quote to repair the water damage in your home! Ceiling drywall is quickly becoming the better option for homeowners, and it’s increasingly popular. Drywall, however, is susceptible to damage and ceilings unexpectedly take on a lot of pressure and sustain damage. We can repair and replace ceiling drywall easily, quickly, and with outstanding results. We only provide our clients with quality repairs that are hard to notice when they’re done. We match the texture and reapply or remove popcorn as requested. No matter the extent of the damage, we’re always ready to make repairs at a time that’s convenient for you! Our contractors strive to find the right solution for your home. We offer a variety of ceiling repair services to fit every budget. Call or contact us today for your free quote! We ensure the job is done right, the first time. Although it seems like a DIY weekend project, wallpaper removal is frustrating and time-consuming. Drywall Contractors Boston helps you with your home’s interior as well as the walls that hold your home together. Our contractors have years of experience to remove and apply wallpaper in your home properly. Wallpaper regularly lasts for 20 or more years, unfortunately, the trends that wallpaper support doesn’t last that long. Textures and faux wood prints have faded into decades passed, and your home needs an update. If you’re tired of looking at the dated wallpaper in your home, call Drywall Contractors Boston for removal. We provide a full cleanup service, so no remnants are floating around your house, and we always work quickly. With years of experiences in removing wallpaper, we’re the right people for your job. Usually, when people think of demolition, they associate it with a huge mess. The drywall services we provide don’t stop at installation. Drywall contractors Boston works with our clients to remove drywall with a clean demolition process. We help our clients prepare their home for a new stage of life. Our demolition service starts your project off on the right foot. Because we understand the mess and hassle that comes with drywall demolition we work with efficiency and cleanliness in mind. 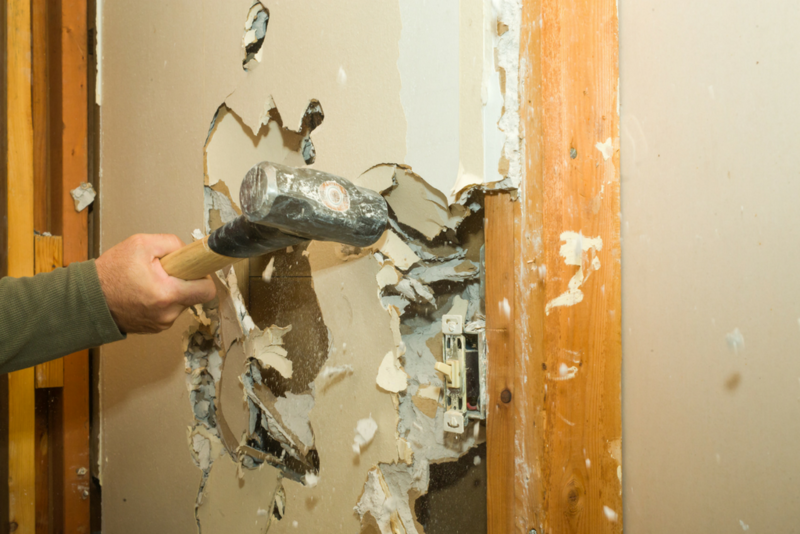 Our services remove drywall, fasteners, and all debris so that you can continue your home renovations quickly. We ensure that your property looks better than ever and clean! Call today to start on your drywall removal and demolition project. Popcorn ceilings used to be a stylistic statement, however, like many in-home trends this one passed. Now many new homeowners are left with popcorn ceilings that shed their unwanted puffs all over the house. Not to mention there’s the possibility that the popcorn in your home may contain asbestos. Get rid of your popcorn ceiling for a smooth finish that doesn’t trap dust. With years of experience in drywall services including popcorn removal, we can quickly and completely remove the popcorn from your home. The professional removal of the popcorn in your home will make the entire process quick, easy, and clean. Whether it’s for your home or office, don’t worry about the mess or the cost. The removal of ceiling popcorn in Boston is very affordable. Call or contact us today for your free quote! This site is managed by an internet marketing company. We serve the public by referring customers to the most qualified drywall contractors in the Boston area. All work is done by licensed and insured contractors.